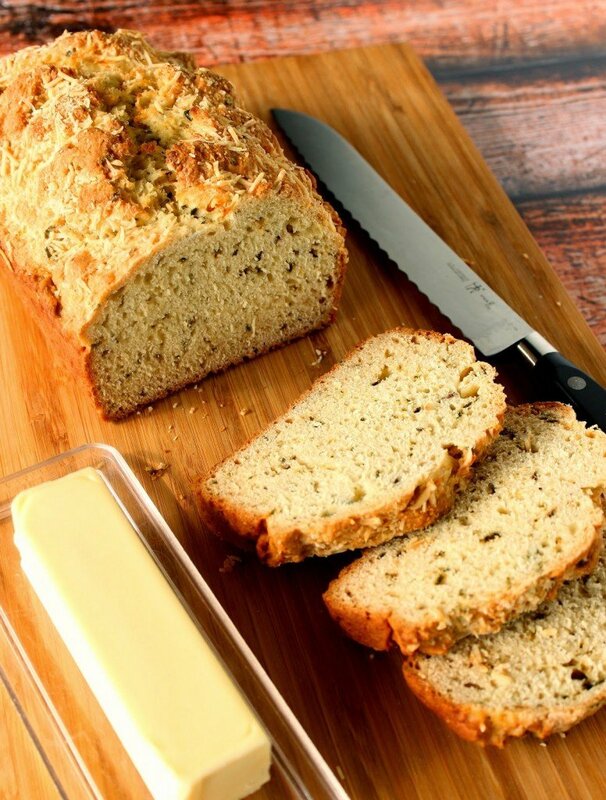 When you want homemade bread, but you don’t have the time or patience to wait for yeast to work its magic, this homemade soda bread with fresh herbs is just the loaf you’ll want to make! This simple Soda Bread with Fresh Herbs has a big, bold flavor and a nice, hearty crumb! It comes together in a flash, has only a handful of ingredients, and smells divine while it’s baking in the oven. What more can you ask for? 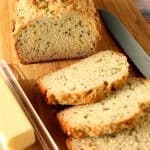 **Please Note – The printable recipe card with detailed instructions, complete ingredient measurements, and nutritional information for making Homemade Soda Bread with Fresh Herbs is available near the end of this post. If I don’t have buttermilk, does that mean I can’t make this savory quick bread? No, you’re in luck! If you have regular milk in the fridge, and some lemon juice or white (or apple cider) vinegar in your pantry, you can make your own buttermilk. Just add approximately 1 tablespoon of the lemon juice or vinegar to the milk and allow to sit for 5 minutes before using the mixture as called for in the recipe. Do the herbs have to be fresh to make this soda bread with herbs? What if all I have is dried herbs? Go for it and use the dry herbs! However, because dry herbs have a more concentrated flavor, cut back on the amount called for in this recipe. **This Homemade Soda Bread with Herbs is an updated recipe post from 2014. Because of that some of the links that were in the original post were no longer working so I’ve had to adjust and remove those links as needed. I owe this Homemade Soda Bread with Herbs recipe to Carola over at “Sweet and That’s It” as she picked it for May’s edition of Back To The Future Buddies. 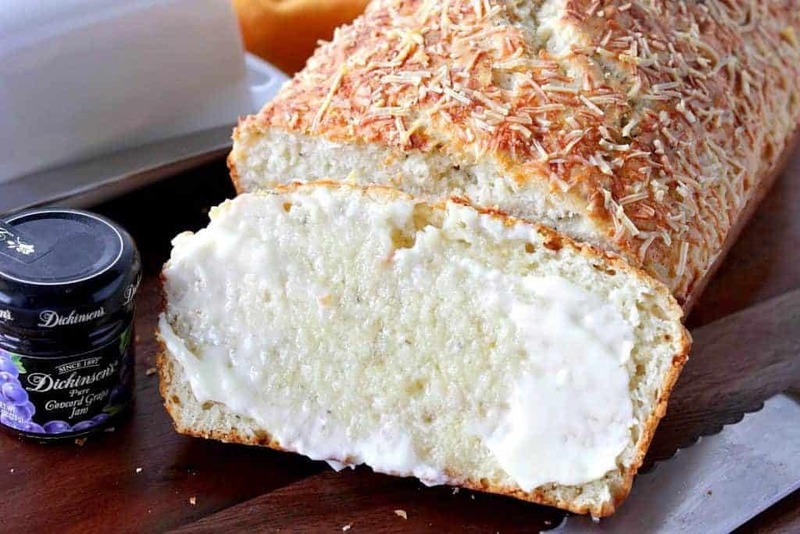 The only difference I did with my bread that was not called for in the original recipe was that I baked mine in a loaf pan instead of making a “free form” loaf, and I added some shredded asiago cheese to the top just for fun! Another thing I especially love about this homemade quick bread recipe is that you can use whatever herbs you favor most, or whatever herbs you have on hand. This time I used a combination of sage, rosemary, and thyme but next time I think I’ll use some dill and maybe a little cilantro. 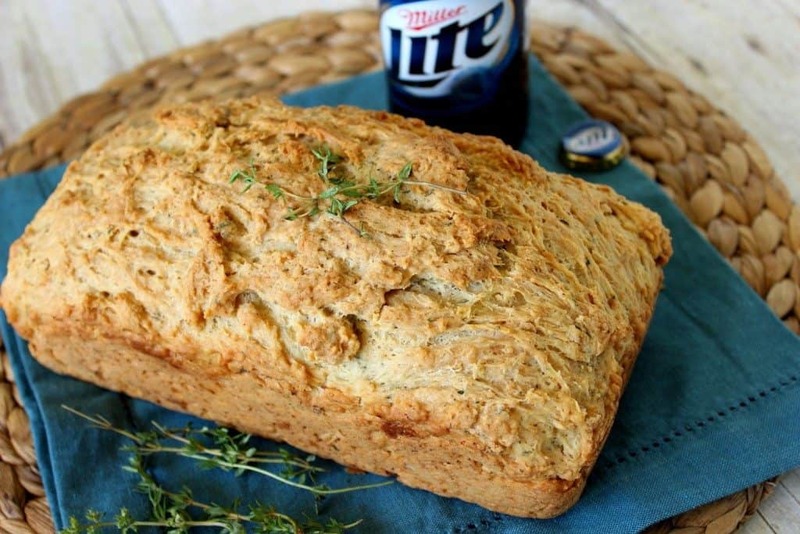 Since planting our herb garden last weekend, the flavor of this Homemade Soda Bread with Herbs will constantly be changing as our abundance of fresh garden proliferates during the summer months. I can’t wait to experiment with all the flavors combinations! Finely mince the fresh herbs and add them to a large bowl with the dry ingredients. Add the buttermilk to the bowl and stir well to combine. Spoon the batter evenly into a loaf pan that has been sprayed with cooking spray. Bake in a preheated 450-degree oven for 10 minutes. Reduce the oven heat to 400-degrees and continue baking for an additional 30 minutes. 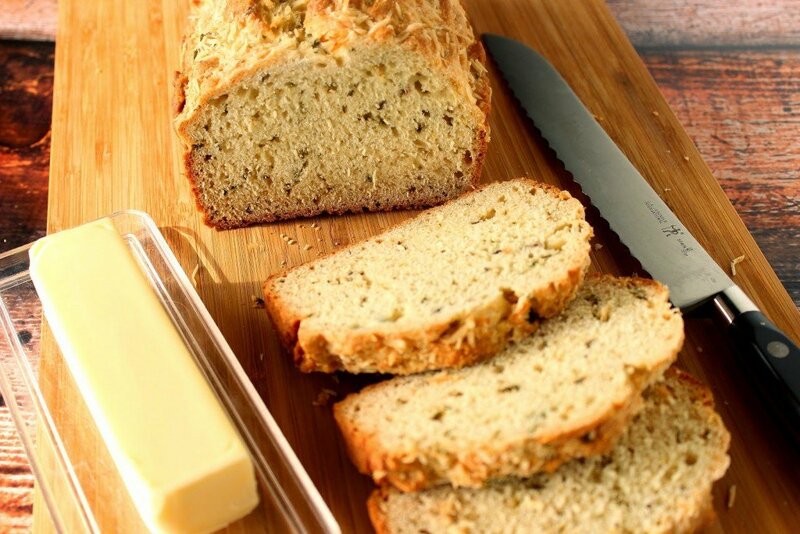 Below is the printable recipe card for today’s Homemade Soda Bread with Fresh Herbs. When you want homemade bread, but you don't have the time or patience to wait for yeast to work its magic, this homemade soda bread with fresh herbs is just the loaf you'll want to make! In a large bowl, combine the flour, salt, baking soda, and herbs. Stir in the buttermilk until the ingredients are blended, but do not over stir. 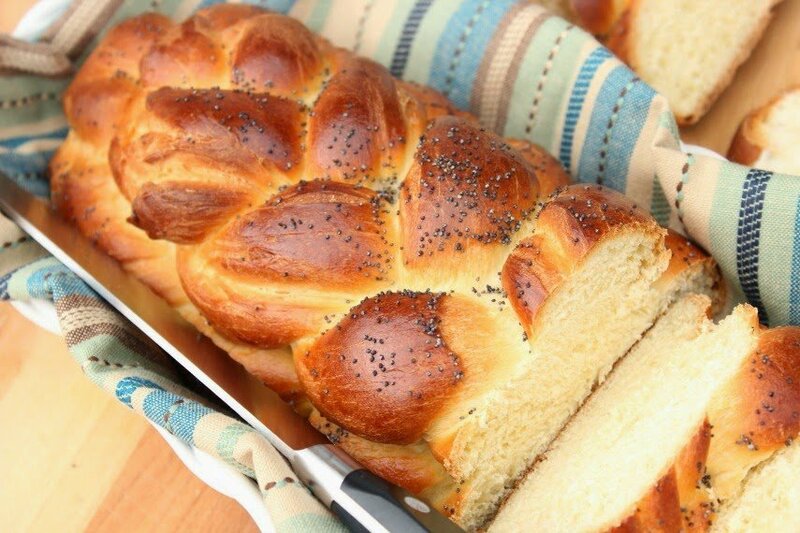 Prepare a standard size loaf pan by spraying with olive oil spray. Spoon the batter into the loaf pan, making sure the dough spread evenly in the pan. Sprinkle the asiago cheese over top of the dough. Reduce the heat of the oven to 400 degrees and continue baking for an additional 30 minutes or until the bread sounds hollow when tapped and is nicely golden brown. Remove to a wire rack to cool for 10 minutes and then turn the loaf out of the pan to cool completely. large bowl, wooden spoon, standard loaf pan (9" x 5"), olive oil cooking spray, cutting board, chef's knife, measuring spoons, measuring cups. I sincerely hope you’ve enjoyed today’s recipe for Homemade Soda Bread with Fresh Herbs as much as I’ve enjoyed bringing it to you! 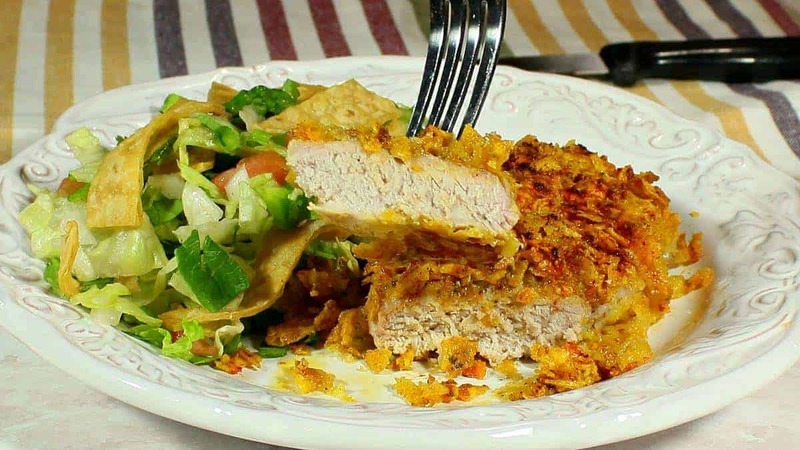 Should you have any questions regarding this recipe or anything else you’ve seen on my site, please don’t hesitate to contact me directly or leave me a comment in the comment section below. It is always my distinct pleasure to get back to you with a reply just as soon as I possibly can! Looks delicious Renee. Hoping to plant my garden this weekend. Snowed last Sunday. .hoping it's over. Renee, sorry for the late visit. 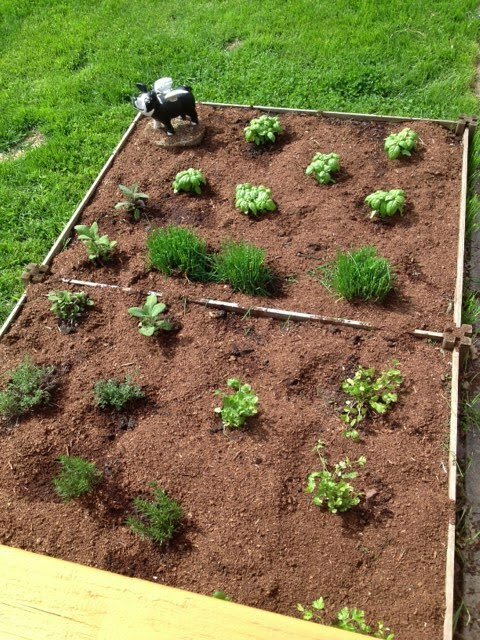 Your garden looks amazing… I can only imagine how much the herbs must have grown by now… Absolutely lovely! 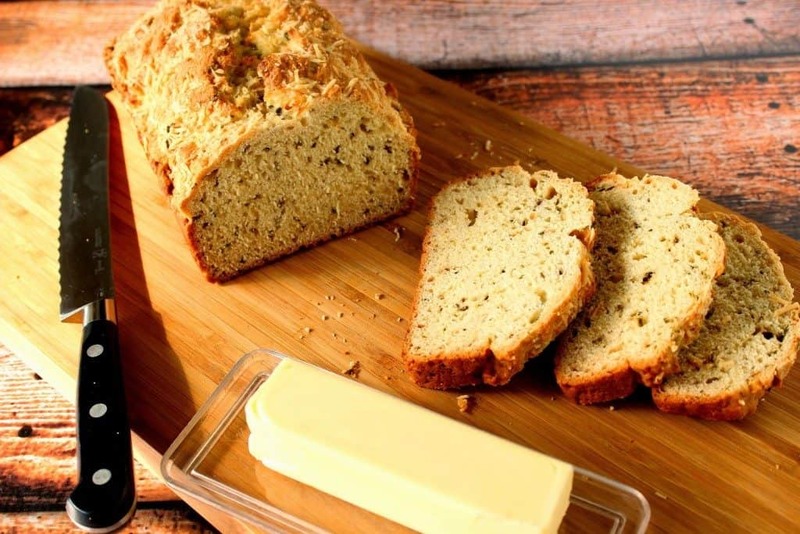 What a great idea to sprinkle your wonderful Soda bread with grated cheese. Hope you won't mind if I "steal your idea" the next time I'll bake it. Thank you so much for baking along. Hope this month you'll join as well. The Sweet Portuguese Bread is delicious! Such a delicious recipe! 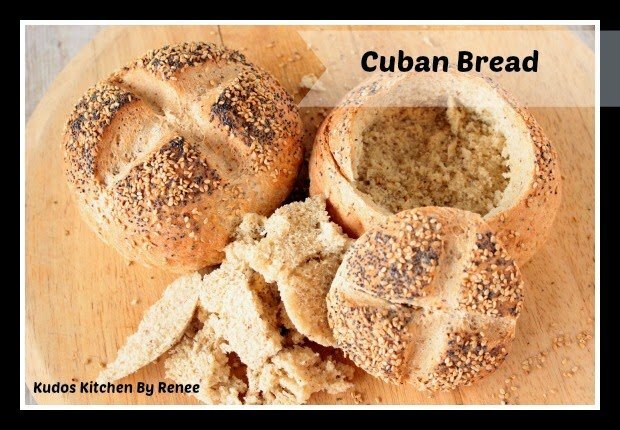 I love finding bread making recipes that I can actually accomplish at home! Yum! 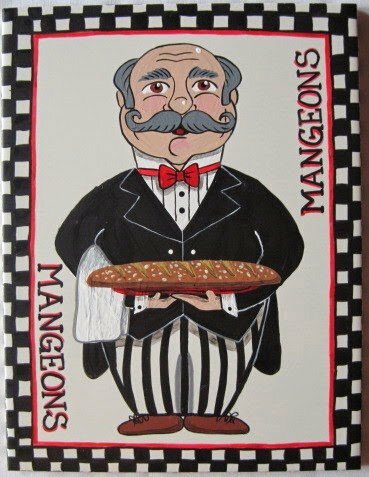 You’ll be completely successful with this recipe. Enjoy! Your tips for making your own buttermilk were so helpful! 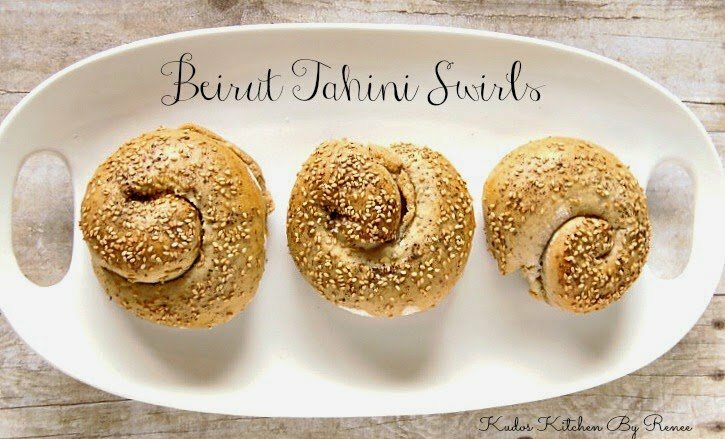 Thanks for the delicious recipe, my family loved the bread! I’m glad you found the tips helpful. I make my own buttermilk all the time because I don’t normally have it in the fridge.